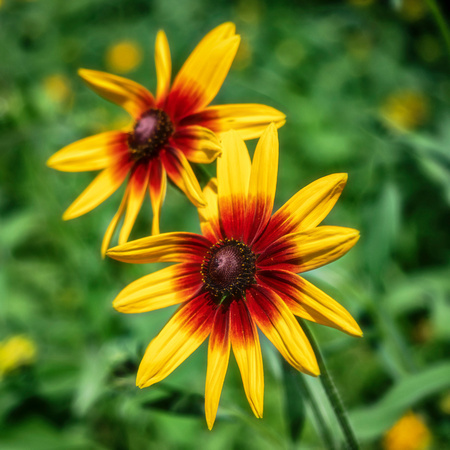 This entry was posted in floral, photography, squared and tagged 2018-07-01, floral, squared. Bookmark the permalink. Great colour and perfect depth of field. Well done, Mike.